Situated in South-eastern Asia, bordering the Gulf of Thailand, Gulf of Tonkin, and South China Sea, lies the ancient and incredible country of Vietnam. 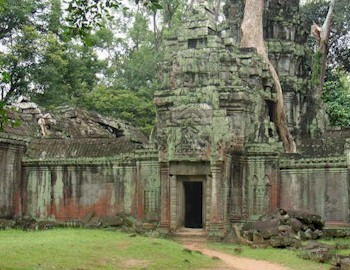 It's neighboring Cambodia lies to the south west. 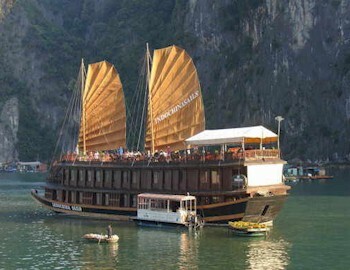 Vietnam is a country of vast contrasts, an incredibly vibrant culture and a vast array of attractions. Tour the endless waterways of the Mekong Delta, to the romantic azure waters of Halong Bay, Vietnam promises a holiday of diversity and never ending attraction. 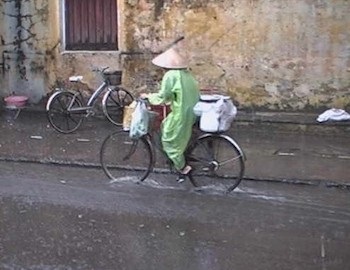 In Laos, the climate is tropical and monsoonal. 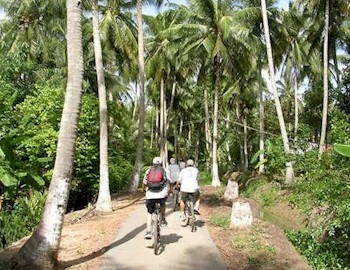 There is a distinct rainy season Tour May to November, followed by a dry season Tour December to April. Local tradition holds that there are three seasons (rainy, cold and hot) as the latter two months of the climatologically defined dry season are noticeably hotter than the earlier four months. 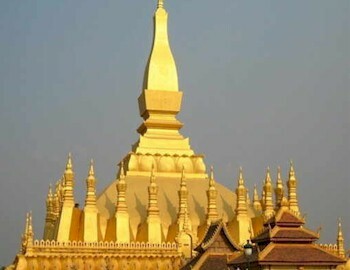 The capital and largest city of Laos is Vientiane, and other major cities include Luang Prabang, Savannakhet and Pakxe. Vietnam has so much to offer that it is hard to describe them all in a few sentences. This tour will take you through diverse landscape with magnificent valleys, rice fields, temples and endless river estuaries. You will travel through some of the most stunning mountain scenery you will find in South East Asia, with plenty of opportunities to stop off at the various Khmu and H'mong villages. 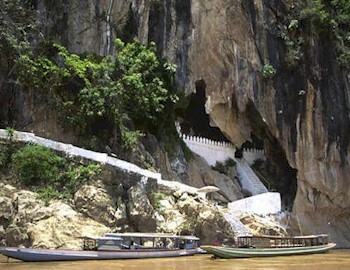 VisitPak Ou Caves, two linked caves crammed with thousands of gold lacquered Buddha statues of various shapes and sizes. 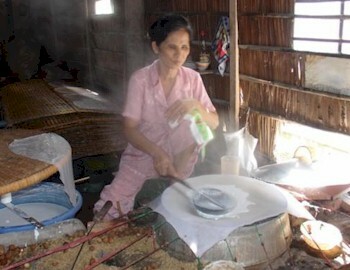 This tour takes you through divergent markets, small villages, the famous Kong Lor Cave. We navigate through the cave, which is over 7km long and includes a spectacular cavern over 100m high. If your days for a holiday are limited then this tour will take you through the main highlights, from Halong Bay, to Saigon to Cai Be and Can Tho. 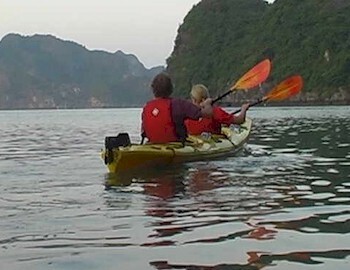 Relax on the waters of Halong Bay, and then unwind at a resort in Na Trang. Head to Dalat, take in a cooking class and then tour to the famous Saigon and the Mekong Delta. 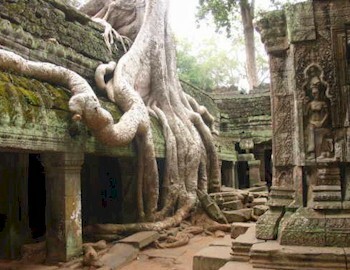 From the azure waters of Halong Bay to the busting markets on the Mekong, to the jungles and ancient temples of Cambodia, this tour will give you a mix of incredible experiences.